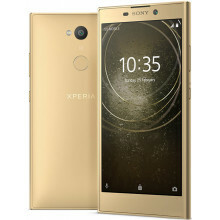 Sony Mobile Communications Inc. is a Japanese multinational conglomerate corporation. The Headquarter of Sony is located in Tokyo, Japan, founded in 2001. Hiroki Totoki is the CEO of Sony Mobile. 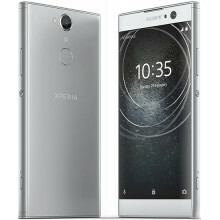 Sony Mobile is a subsidiary of the electronics giant Sony Corporation. Sony Mobile founded as a joint venture between Sony and Ericsson and wholly owned by Sony. Sony Ericsson was headquartered in Hammersmith, London. Sony mobile worldly famous for their Xperia series. 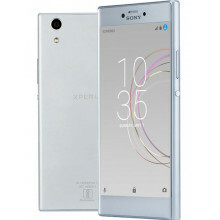 Sony Xperia Series became one of the most appreciated mobile phone series in world. The Xperia X1 was the first phone to be released in the Xperia range, released in 2008, it featured a high resolution display and innovative features. The company markets some of its phones as waterproof and dustproof. 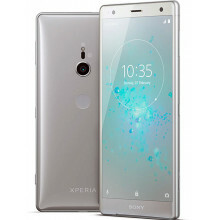 Sony mobile company confirms that with outstanding battery life and sharp displays, Xperia business smartphones and tablets bring the best of Sony every day. After breaking partnership with Ericsson company, Sony are developing more innovative features and modern technologies for their customer. But they don’t get more attention from customer because of the same old look, no stylish modern features like others smartphone company. Sony’s greatest strength is multimedia experience and technologies, yet the company hasn’t managed to leverage this in its smartphones. In Bangladesh, Sony is partnered with Rangs Group. They are fine with their other electronic gadgets but in mobile sector they can’t get much attention from Bangladeshi users. 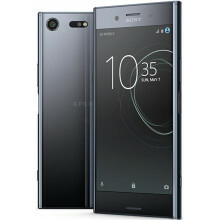 Chinese smartphome company like Huawei, Xiaomi, Oppo are much more popular in Bangladesh, because of these company Sony mobile company are not in a good race. 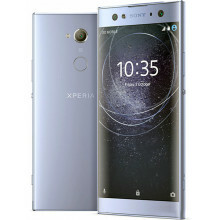 In our muthophone site you can see the specification and compare all Sony smartphones prices from trusted online stores in Bangladesh.